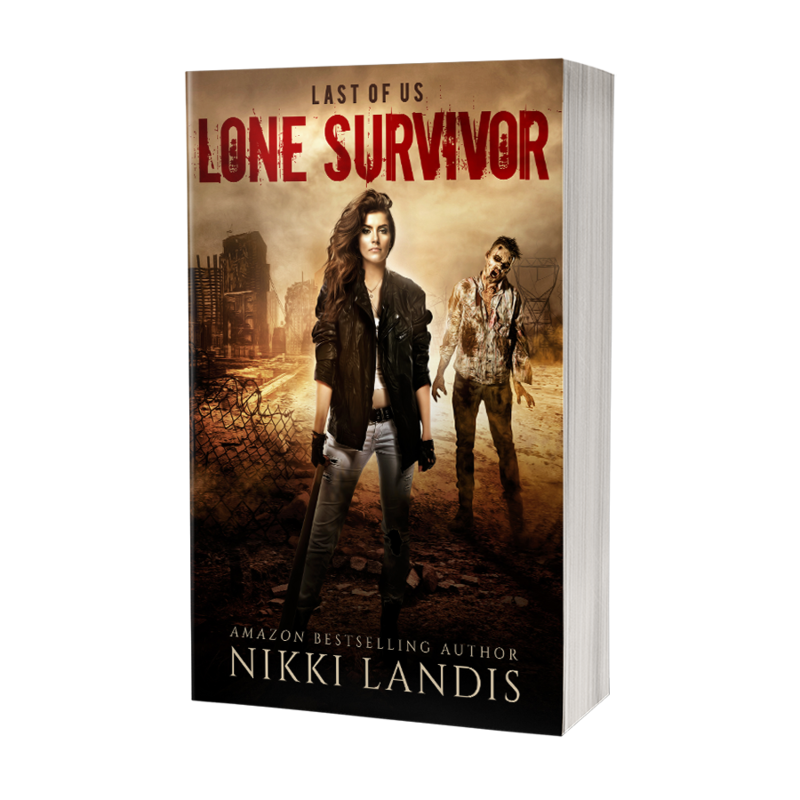 ☠️°•.. #Bloggers, #PAs, #Authors, & #Readers ... SIGNUP ☠️°•..
One girl believes she's all alone and the world's last hope for survival . . .
but is she the key, a threat, or something else entirely?